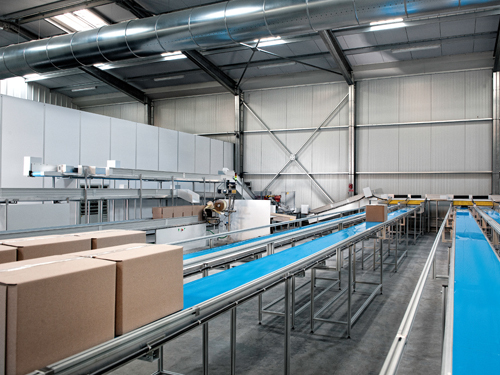 AUTOMATIC LOGISTIC is a subsidiary of SAPF Group which, with its 16 years of experience, has over 1000 installations in France and abroad. 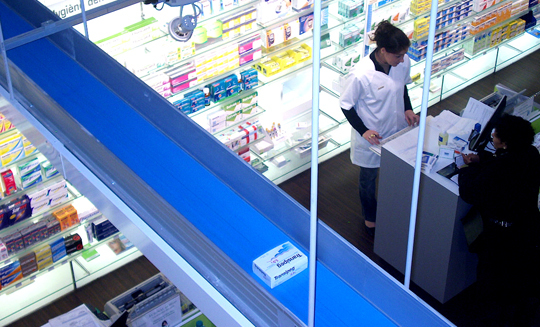 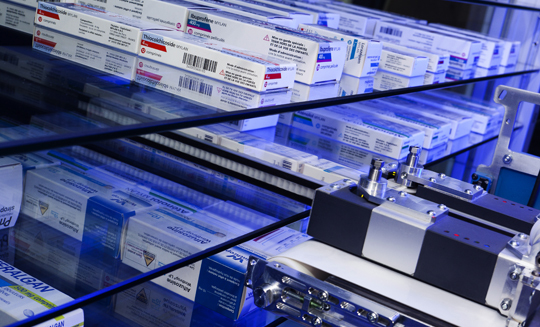 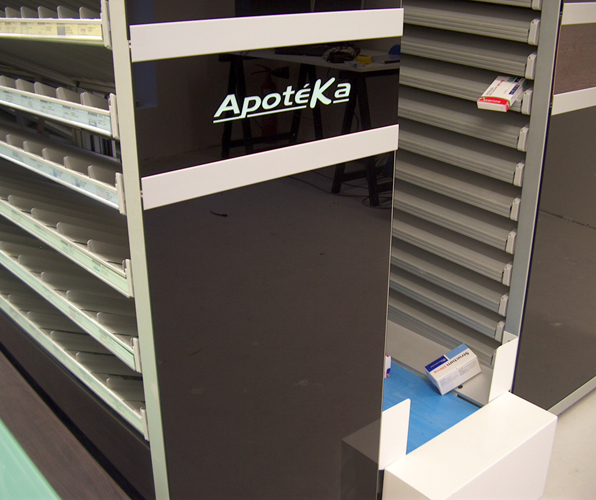 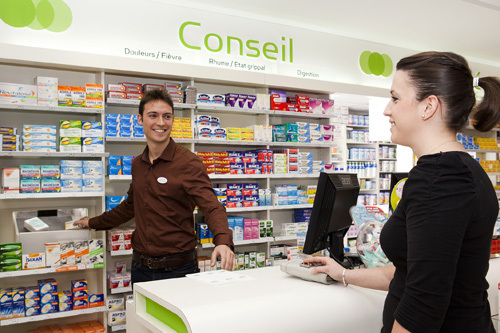 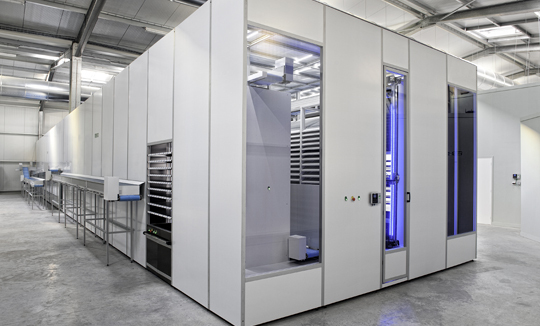 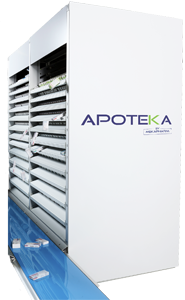 AUTOMATIC LOGISTIC markets the automation solutions designed by MEKAPHARM for all activities outside pharmacies. 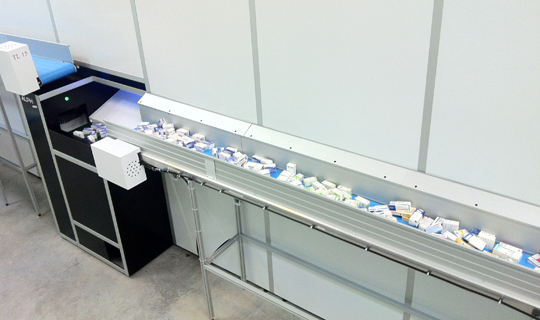 Implementation of SmartDrive: Intelligent conveying and automation of a first industrial company.